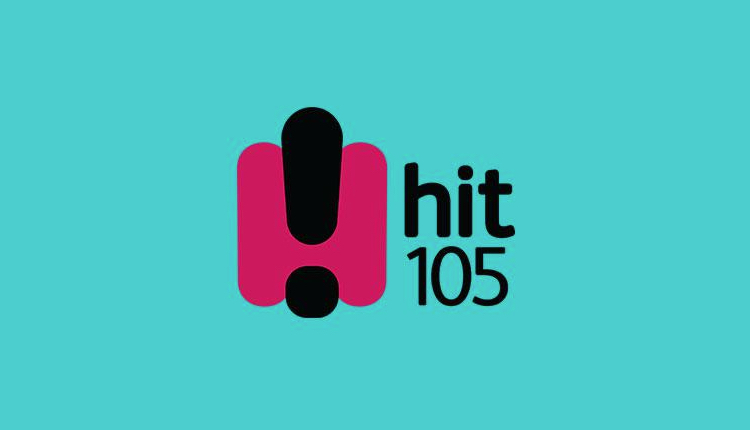 Hit 105 Brisbane is in the headlines for asking Prince Charles if he travels with his own personal toilet seat. The question, by Stav Abby and Matt, was also asked to Camilla to back up his claims, asking her: “So he doesn’t carry his own toilet seat when he travels?” “Don’t you believe that!” she replied. It comes off the back of a claim in Tom Bower’s book Rebel Prince which says Prince Charles takes his own seat around the world with him. Seriously? You think people believe this garbage?